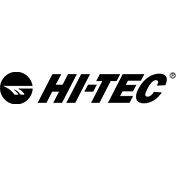 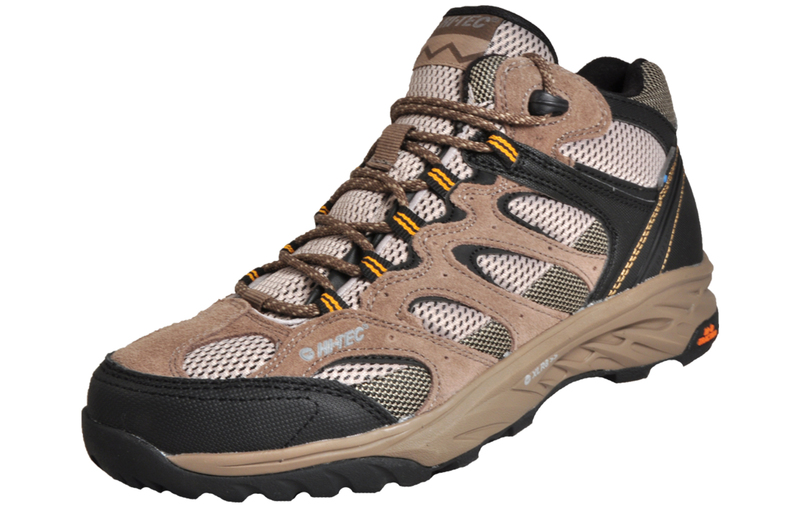 These Hi Tec Wild-Fire waterproof walking boots utilise a waterproof membrane to keep feet dry and comfortable no matter what the weather! 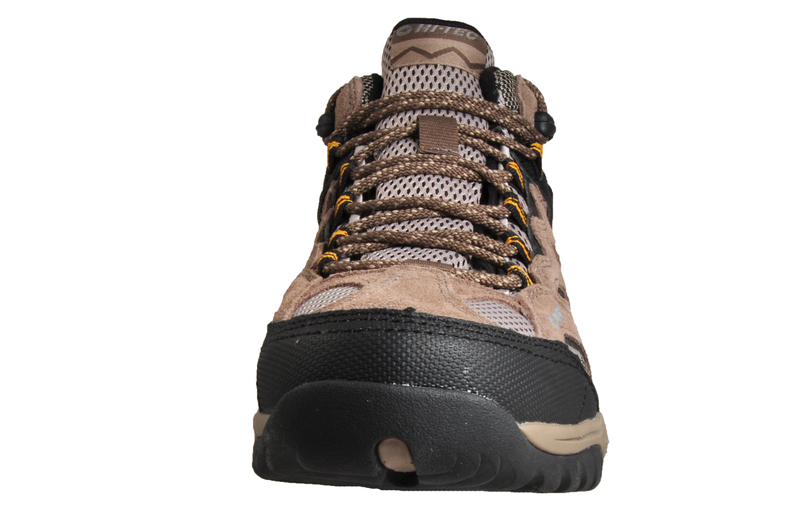 With an MDT rugged rubber outsole, and a suede leather and textile mesh upper, these men’s boots provide the ultimate in premium comfort and durability on those long hikes and outdoor walks. 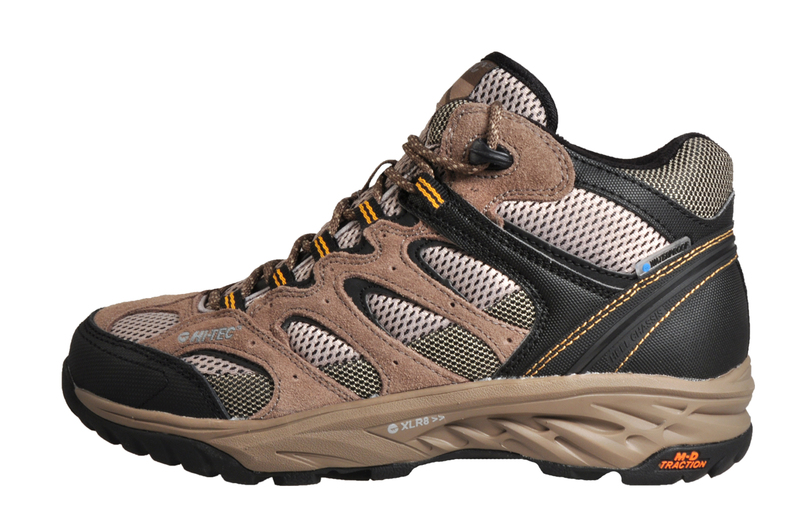 The suede leather upper allows feet to move more freely, whilst the mesh panelling provides breathability and ventilation, helping to keep feet cool and dry whilst out hiking. 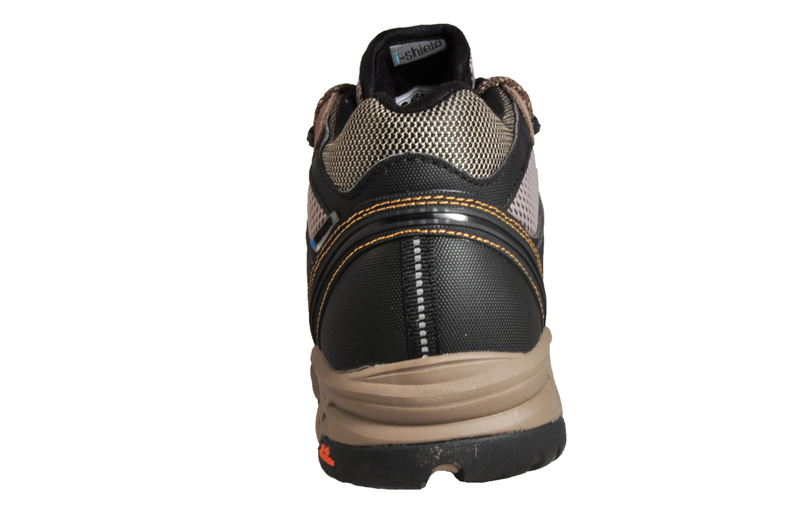 A waterproof bootie construction utilises a fully waterproof membrane which is guaranteed to keep your feet dry. 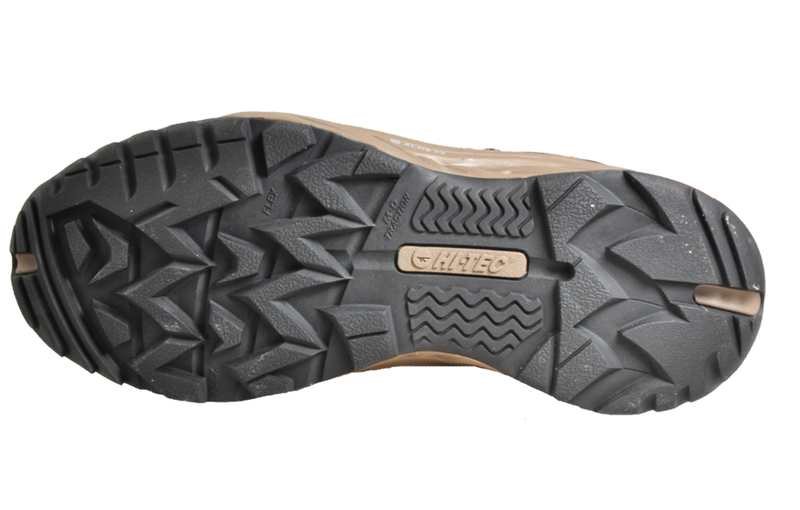 A reinforced, padded midsole leaves an abundance of comfort and protection, whilst the versatile outsole is manufactured with durable rubber, suitable for use on a wide range of ground surfaces and guaranteed to deliver fatigue free wear all day long.